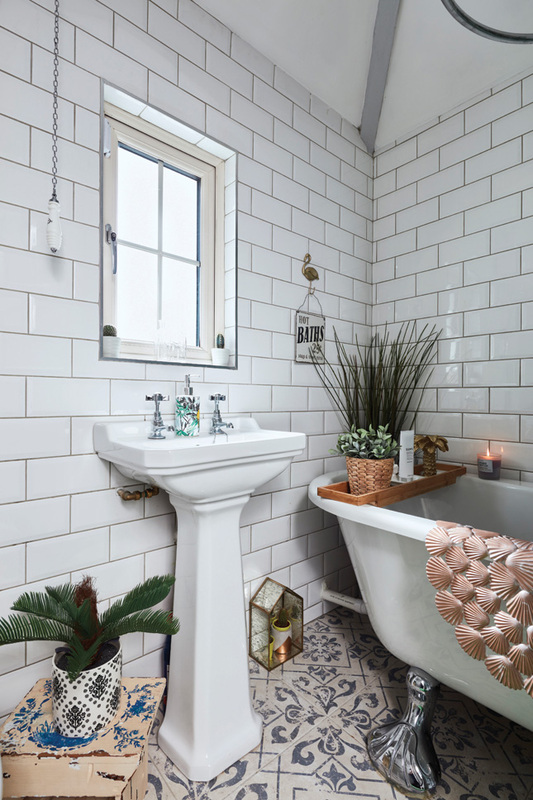 What they did: Katrina and husband Adam remade their upstairs bathroom, moving the plumbing, and adding completely new sanitaryware and a towel rail. They also tiled the walls and floor for a result that's unique and picture-perfect. Katrina Carroll’s had a hankering for vintage, cottage style for years. “I always wanted a country kitchen with a Belfast sink and the half door, even if I am in Dublin,” she laughs. In her Dublin 12 home, that’s exactly what she’s achieved. “I don’t believe in doing things because everyone else is,” she says of the current mania for dark interiors and insta-everything. In dress and décor, Katrina definitely goes her own way. 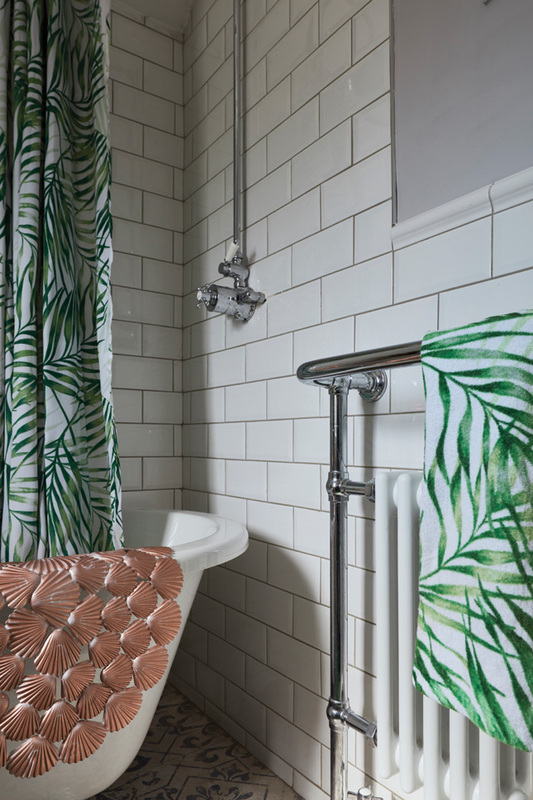 So much so that her house was scouted for the fourth season of Home of the Year thanks to the photos of her space she shares on her Instagram account, @vintageirishkat. 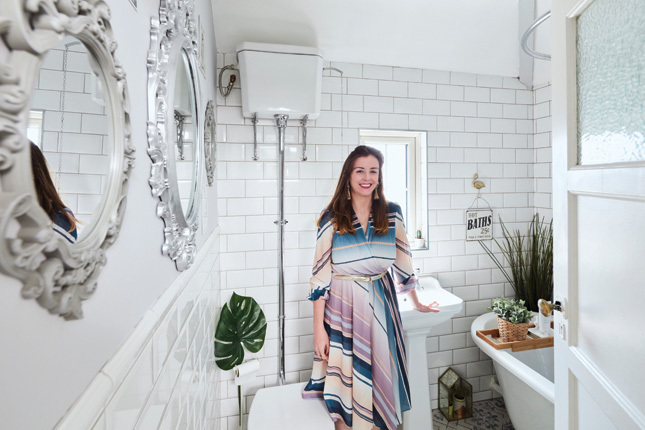 “It was mad,” she laughs, “I thought they were joking at first.” Katrina’s house aired alongside an architect-built design in Cork and the Wicklow home of the founder of Lamb Design, and earned a whopping nine points from judge Hugh Wallace. When she and husband Adam bought the house in 2016, it was in dire need of some TLC.  “We had to put in a new boiler, we moved the downstairs loo, put in new doors and windows, did the electrics… there was damp. It needed everything,” she recalls. One thing the house very definitely required was a bathroom makeover. With one small daughter, Nainsi, the couple has recently added to their family with new baby Bonnie, who is almost three months. “We absolutely had to do the bathroom before we moved in,” Katrina agrees. She had a very clear idea of what was required well before the builders got started. 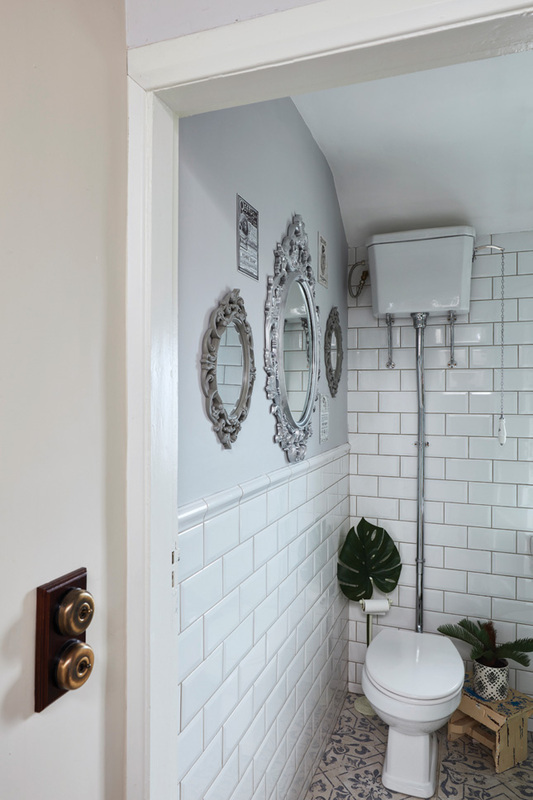 “I knew I wanted a high cistern toilet and a cast iron bath,” she says. Subway tiles were a must, as they’re a reminder of her years spent living in London and commuting via the Tube. No makeover project is without its pitfalls – and this one had its fair share. “My builder insisted the high cistern toilet wouldn’t work because the ceiling was too low. I told him to cut a bit off the pipe and it worked fine,” she laughs. There was a leak under the floorboards, the original cast iron bath Katrina sourced was unusable as it couldn’t be plumbed in, so the couple had to scramble to find a replacement. 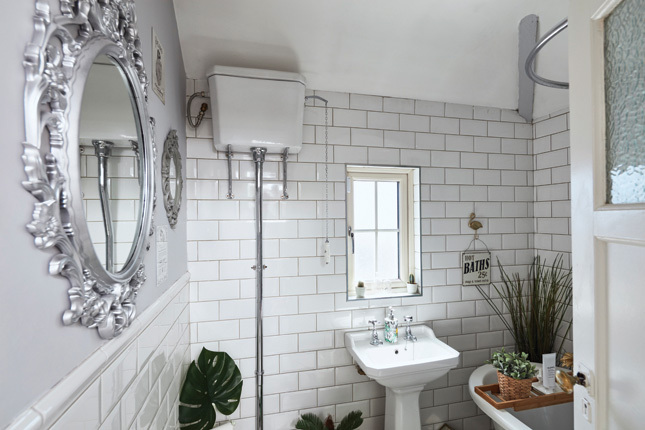 As the shower fixture is mounted on a plasterboard wall, it had to be attached to the side onto a stud instead of centred, which Katrina had originally wanted.